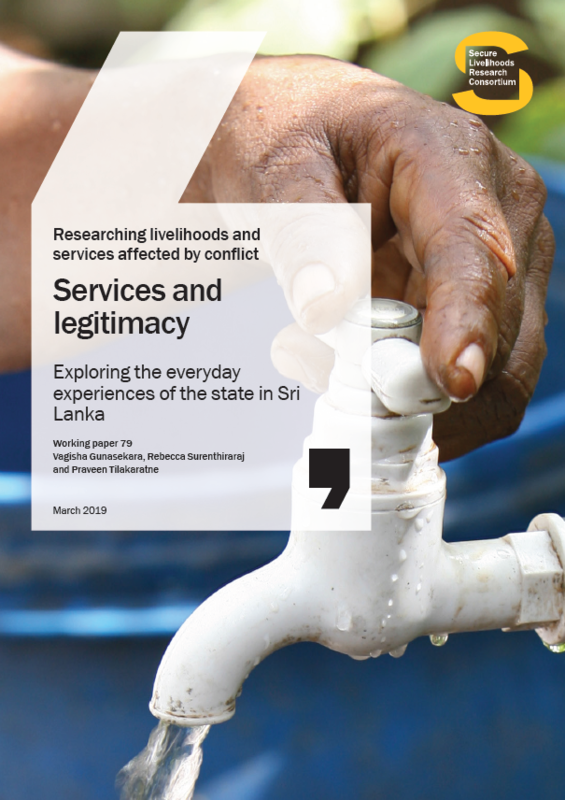 Ensuring equal access to basic services is a concern in most developing countries – and particularly important in post-conflict contexts, to avoid marginalized people being left out of the reconstruction process, as this can further exacerbate structural inequalities. 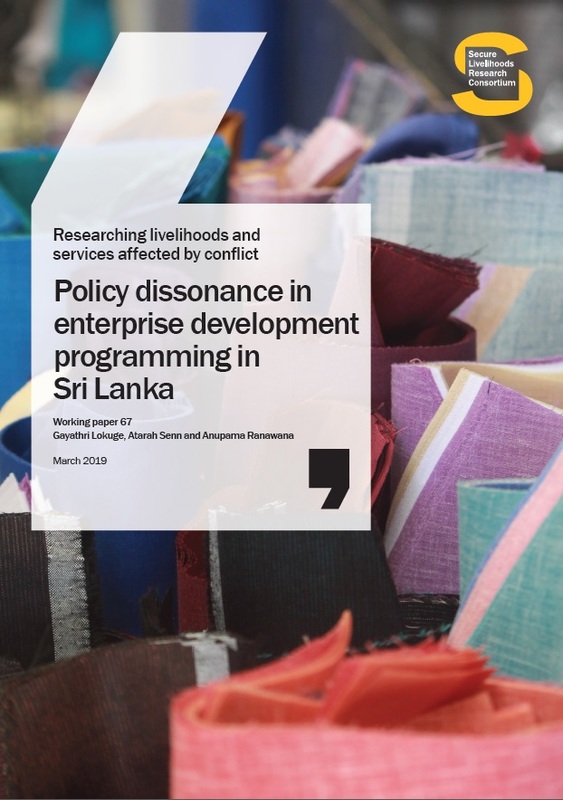 While the provision of basic services has increased in post-war Sri Lanka, such inequalities persist and significantly affect marginalized communities’ access to services. Furthermore, a lack of evidence – such as data on school enrollment disaggregated by caste – make it hard to ascertain the scope of the problem. 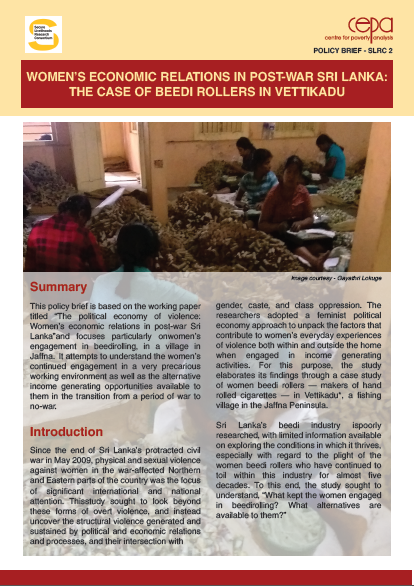 This study explores the role that caste plays in access to and provision of education services for a low-caste community in Jaffna Town.